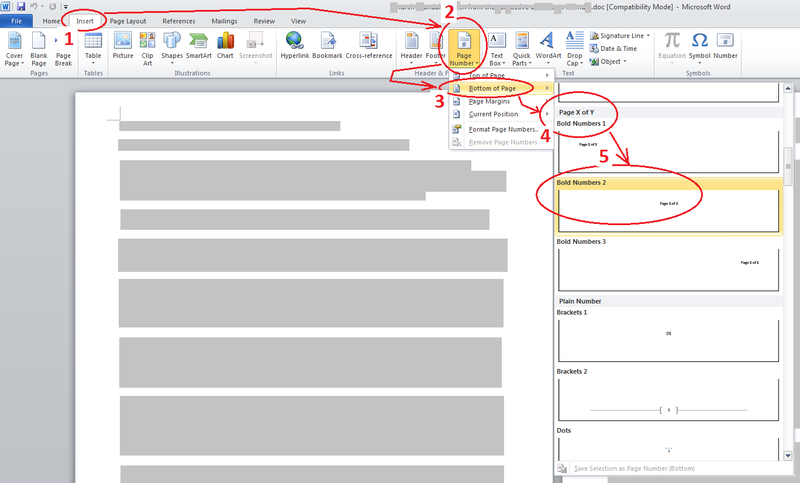 Welcome: MS Word ~ Page Numbers ~ How to 'Page of Page' ? MS Word ~ Page Numbers ~ How to 'Page of Page' ? ~ How to 'Page of Page' ? ~ How to 'Page x of y' ?